Ferrous Man | Flickr - Photo Sharing! Doesn't quite have the same ring to it does it ? 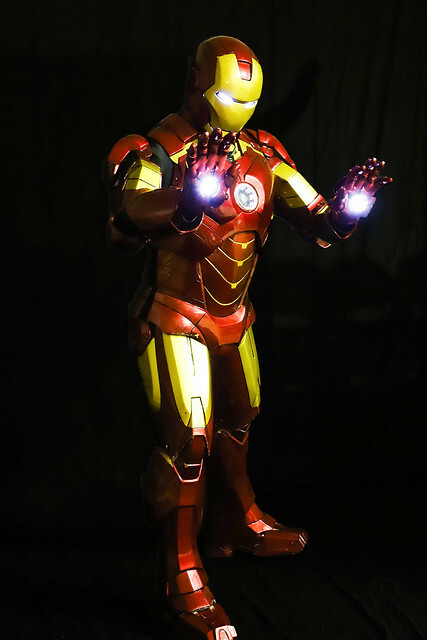 Ironman was part of a photoshoot at a local camera club (Willfield Camera Club) in Stoke On Trent. John Cymru, Chris Scopes, 36D VIEW, and 3 other people added this photo to their favorites.